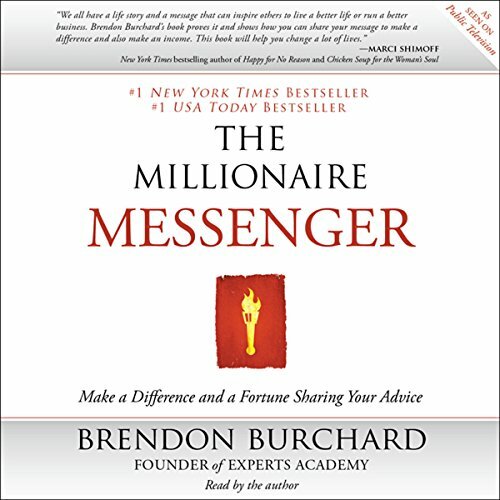 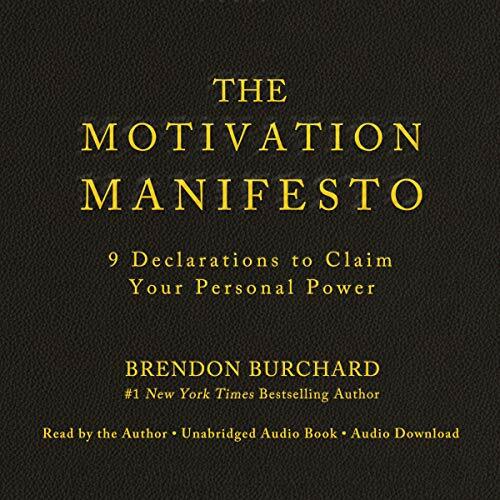 Showing results by narrator "Brendon Burchard"
In The Millionaire Messenger, Brendon Burchard pulls back the curtains on the once-secretive "expert industry" and shows how to become an influential and highly paid advice expert through websites, books, speeches, seminars, coaching, consulting, and online programs. 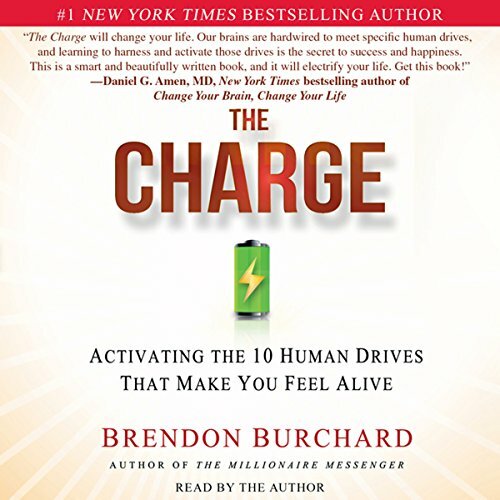 Blessed to receive life's golden ticket - a second chance - after surviving a dramatic car accident, Burchard has dedicated his life to helping others find their voice, live more fully, and follow their dreams. 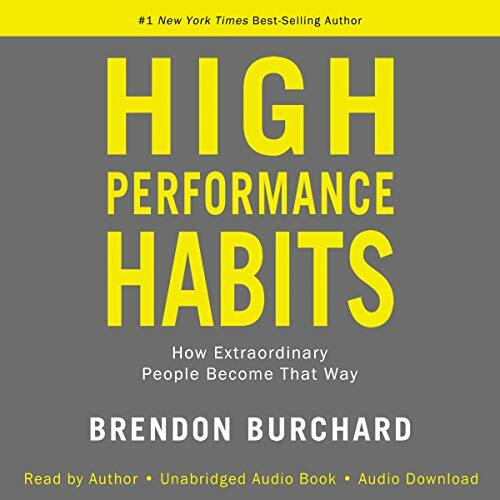 By following his 10-step program, average, ordinary people can learn to become experts in anything they choose.